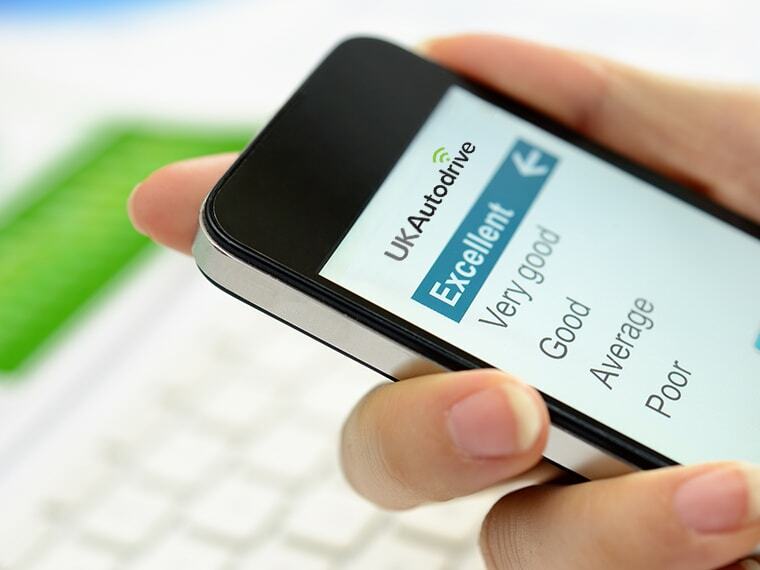 Members of the public are being asked what they think of self-driving vehicles as part of a series of surveys being conducted on behalf of the UK Autodrive programme. The surveys have been designed by experts from Cambridge University’s Engineering Department, and are intended to track any changes in public attitude towards autonomous vehicles during the remaining two years of the UK Autodrive project. “UK Autodrive is primarily about trialling connected and autonomous vehicles in Milton Keynes and Coventry, but it’s also about seeing what the public think of this new technology,” said Dr Kai Ruggeri, Director of the Cambridge University Policy Research Group. The confidential survey comprises 48 questions and takes roughly 12 minutes to complete. Anyone wishing to take part in the survey can do so by clicking on this link. The first survey will be active for a month, up until 7 November, with further surveys due to take place at regular intervals throughout the programme. The online surveys will also be complemented by a number of qualitative workshops to be held in various UK cities over the next two years.